Penta SA, Rue Bémont 4, Geneva, Switzerland. Our website address is https://penta.ch/. Our website collects and analyses information about your computer or mobile device, and the associated actions such as clicking on links and pages. When you submit your information on one of the website contact forms the data is sent to our marketing team at Penta. The forms typically ask for information such as your name, email address and telephone number. This is in order to follow up on your requests. When you initiate a live chat, the initial query including your name and email address you input as well as the chat history is archived. The information is sent through the third party providing the application to our marketing and support teams in order to reply to your queries. When you visit the website, we will store a cookie to remember that you have visited the website in order to display advertising to you about Penta on other websites. Data about your visits to Penta’s website shared with third parties is limited to anonymous data and live chats. Google Analytics – to collect and analyse website behaviour. Google reCaptcha – to determine if website visitors are human or bots. 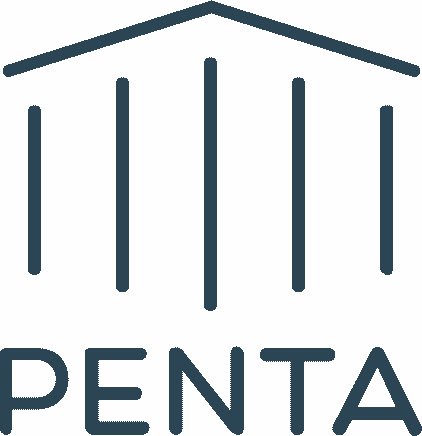 Google Adwords – to advertise Penta services. Facebook – to advertise Penta services. LinkedIn – to advertise Penta services. Purechat – to use the live chat function on the website. Gravatar – to display your profile picture if you have uploaded it to Gravatar. For users who submit their information using one of the contact forms and live chat, we store the information provided in a separate database for future use. You can request to the personal data we hold about you, including any data you have provided to us. You can also request that we erase any personal data we hold about you. This does not include any data we are obliged to keep for administrative, legal, or security purposes. Copyright © 2018 Powered By Penta, All Rights Reserved.